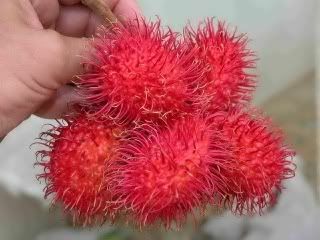 One of the most exotic looking fruits and closely related to the Lychee, very tropical Rambutan, pronounced ram-BU-tan, varies in type and quality. 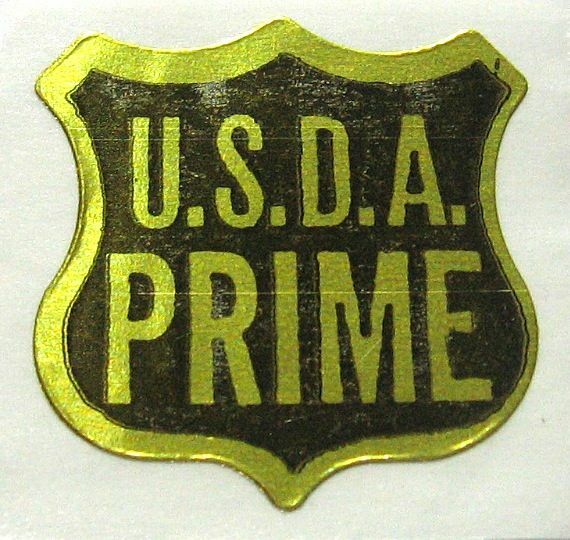 This striking fruit may be greenish yellow, orange or crimson. Oval or globe-shaped, they are usually one to two inches long with a section of the stem attached. The soft flexible hairy bristles are about one-half inch long. Rambutan is a popular Fruit in the tropics. 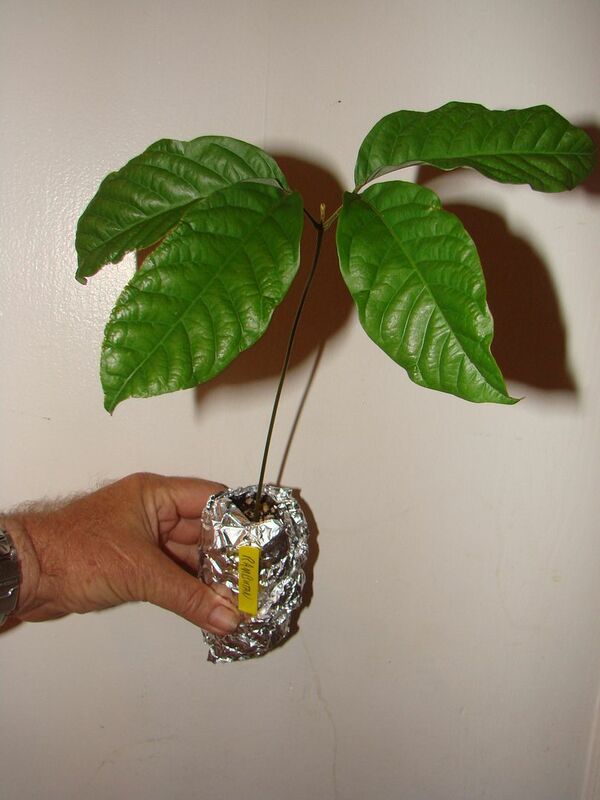 An easily grown Exotic Fruit tree which likes full sun/light shade, and a moist, well drained position. 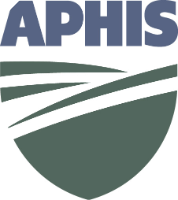 This Exotic Fruit prefers full sun but do best on deep soils that are high in organic matter and thrive on hilly terrain as they require good drainage. These plants are less than 1 year old. 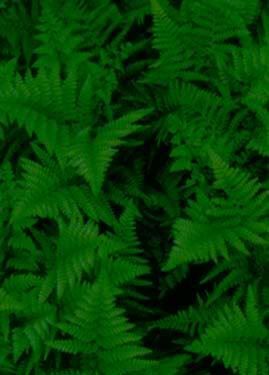 The petioles (leaf stems) and the leaves are a glossy green. Ready to plant in a 1 gallon container. Uses: suitable for unique colorful fruit specimen. Prized for its exceptional juicy-sweet texture, Rambutan flavor is really quite subtle. The large seed has an almond-like taste. The tree is large and attractive, with a branched trunk and densely foliated with pinnate leaves. The 2" fruit, borne in terminal clusters of 10-12, resembles a chestnut burr in appearance. It is usually bright red when ripe, sometimes orange, with the skin covered with soft, fleshy spines. 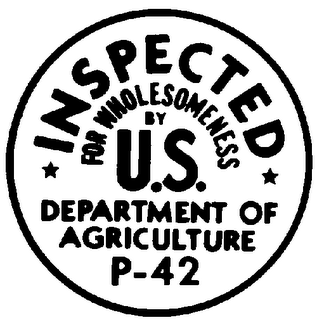 The flesh is white, adhering to a flattened seed, whose flavor varies from sweet to sub-acid. 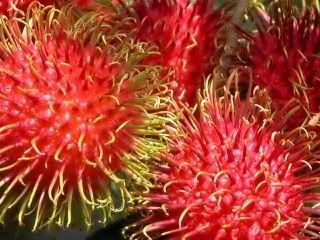 In 1993, only thirty farmers on a combined sixty acres grew the rambutan fruit in Hawaii. Cultivation of rambutan was wrongly considered too fragile for the United States. 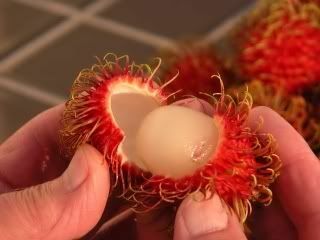 The Rambutan inner fruit resembles the Lychee (or litchee) which is in the same botanical family. The structure internally is quite similar, with a single central inedible seed and edible white flesh wrapped around it but the skin is the part that makes the rambutan so distinctive in appearance. Other members of the same botanical family, the Sapindaceae, include the longan (Dimocarpus longan), the canepa or mamoncillo (Melicoccus bijugatus), the Pulasan (Nephelium mutabile), and guaraná (Paullinia cupana). 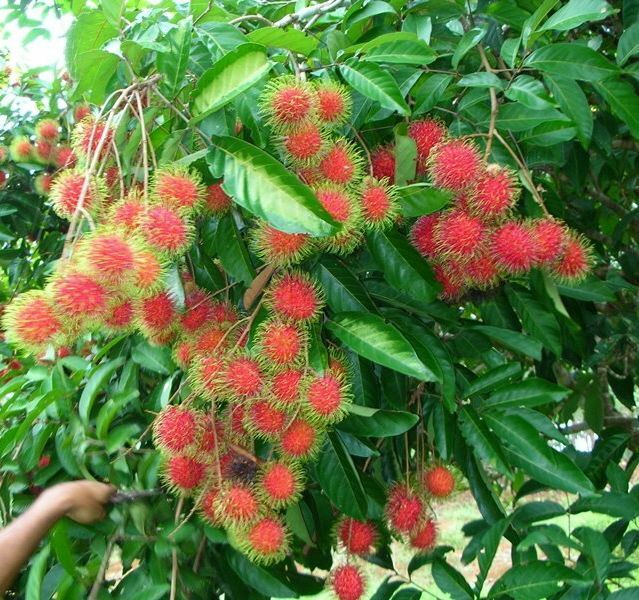 Rambutan trees fruit twice a year, yielding crops beginning late June and August and in December and January. Growing seasons vary, however, in each of the tropical countries where it flourishes. 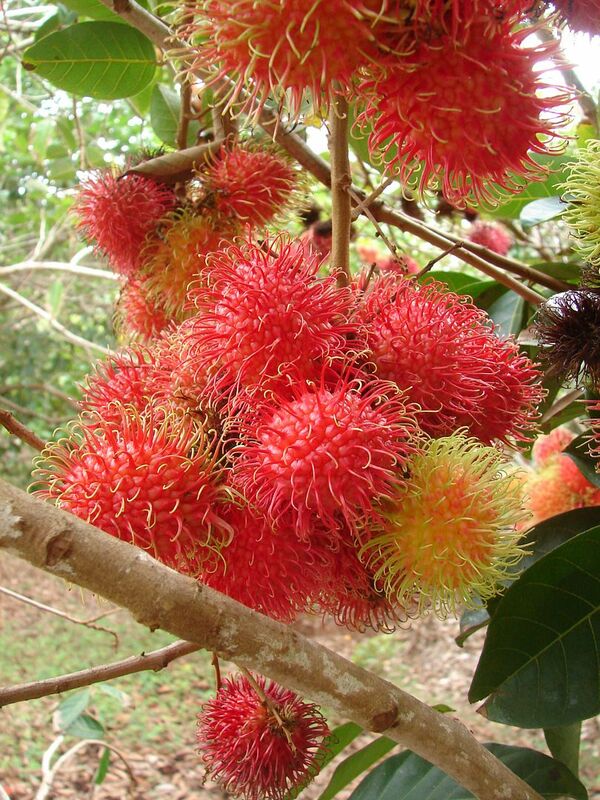 Truly tropical, Rambutan trees love warm humid climates. The also make great potted plants for indoors for those who live in non-tropical areas. The Rambutan, Nephelium lappaceum, is a fruit considered exotic to people outside of its native range. To people of Malaysia, Thailand, Indonesia, Vietnam, Bali, and other countries of this region, the rambutan is a relatively common fruit the same way an apple is common to many people in cooler climates. 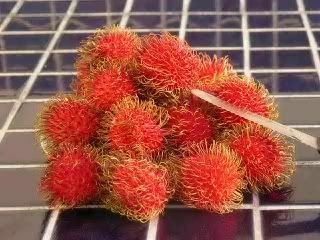 This unusual fruit gets its name, no surprise, from the Malaysian word for hair, 'rambut', referring to the spiky rind. Rambutan trees bear twice annually, once in late fall and early winter with a shorter season in late spring and early summer. The fragile nutritious fruit must ripen on the tree, then they are harvested over a 4-7 week period. Trees grown from seed bear after 5-6 years.